Let’s do the impossible. I am always searching for clients wanting to be different. Lets create a lasting memory for anybody seeing your story. We specialize in creative weddings and innovative corporate videos for startups and established companies. We want to create compelling and beautiful content, whether it’s for your family, broadcast or simply Social Media. 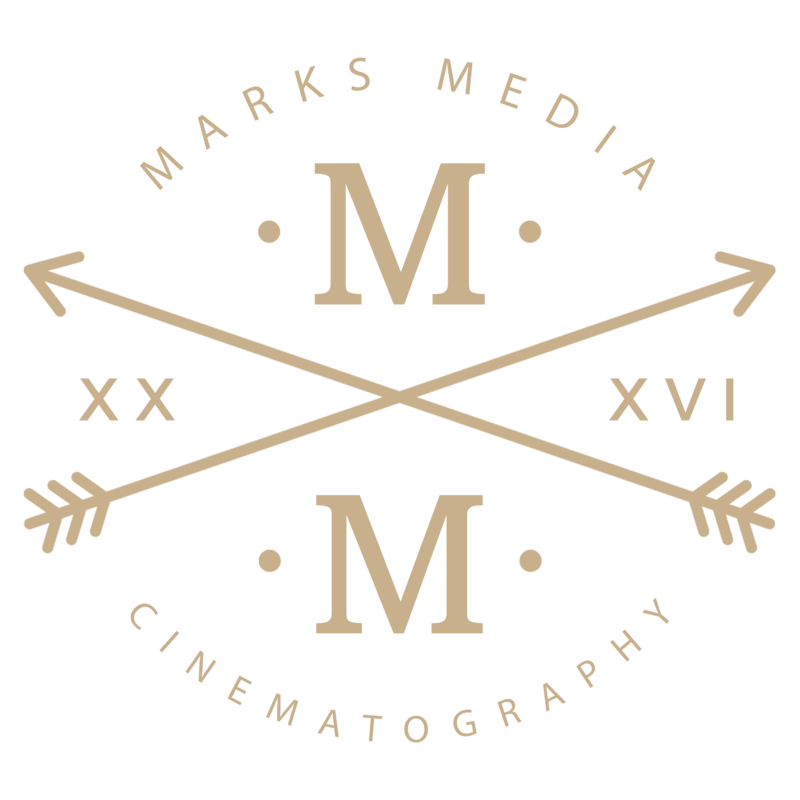 Copyright Marks Media Cinematography, LLC 2019.